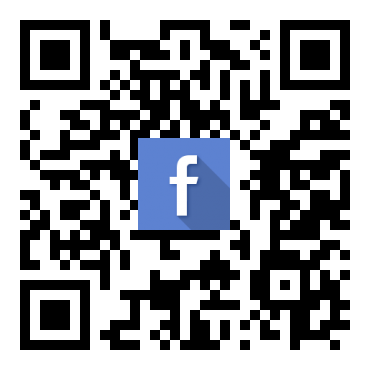 FREE consultation on call center best practices for your business. 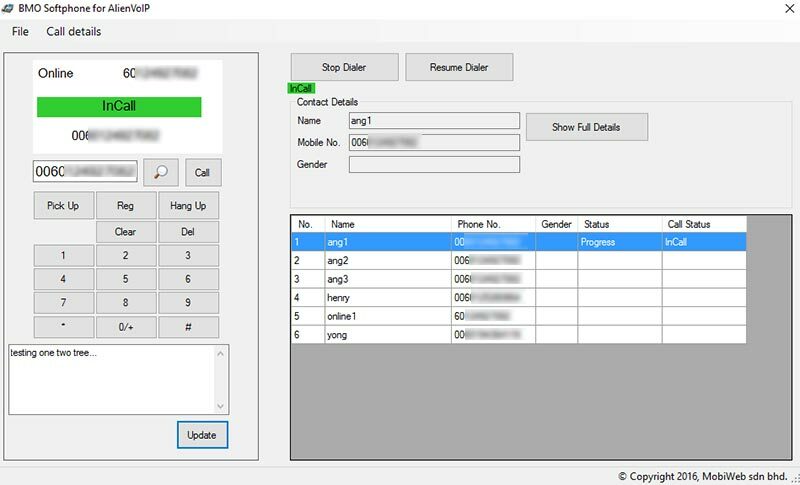 Predictive dialer is a software to automatically make calls via contact list. The software will try to call according to phone number list. Once it is connected, the agent will start talking. If it is failed, then the dialer will continue to dial the next number. Our predictive dialer is integrated with iCRM.com.my, it is a piece of software that enable you to enter customers information. Make voip calls from contact list, and even distribute contacts to call center operators. 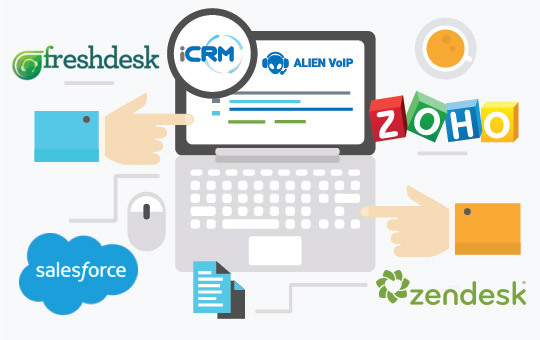 Other CRM integration such as can be work out too, current integration with Salesforce, Freshdesk, Zendesk, Zoho, and more will get you up and running in no time. There are many call center operators in your call center, you will need to distribute the contact list for them to make calls out. 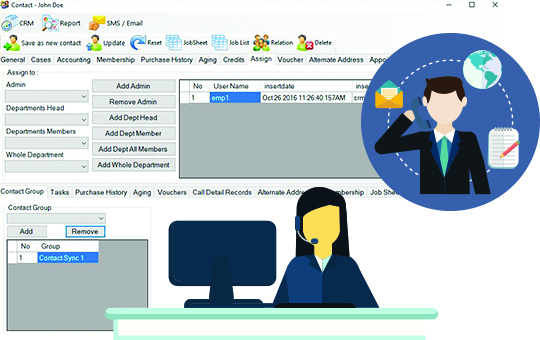 By using our client and server predictive dialer, you can assign customers to the operator, once the customers updated, or called, you can choose to reassign the customers out from your operator once done. Every morning, when the agent login to the customer list, it will be sorted for their tasks only. We are software developer that developed the predictive dialer software. We are always willing to go extra miles to help your business. We are able to do customization for you, updates, and help you create reports that suit you and your business. Leverage on the google drive, where you can save as many files, images, PDF into the google drive, and our online CRM will help you to manage the file. Customers are linked to their file for easy retrieval. 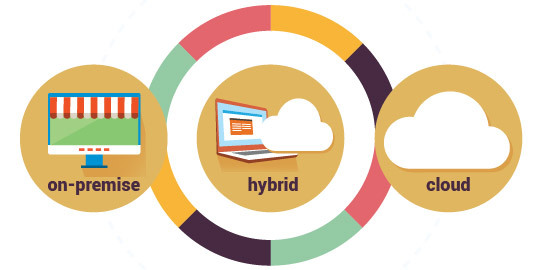 Depend on your business needs, Our predictive dialer solution can be deployed on-premise, on cloud, or in a hybrid model to maximize business efficiency. Coupled with IP-PBX for call center. 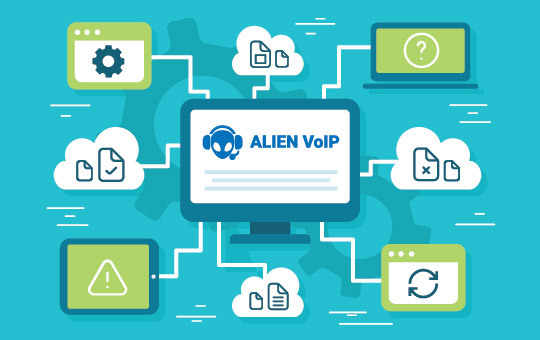 AlienVoIP IP-PBX Solution offers features for your call center to effectively manage incoming or outgoing calls. This includes Unlimited Automatic Call Distribution Queue, Unlimited call agents, comprehensive reporting, real time monitoring through predictive dialer. Please contact us at +603-7980 1388 or Send us an email to sales@bizcloud.asia and find out more information about how our call center solution can help you and your business.